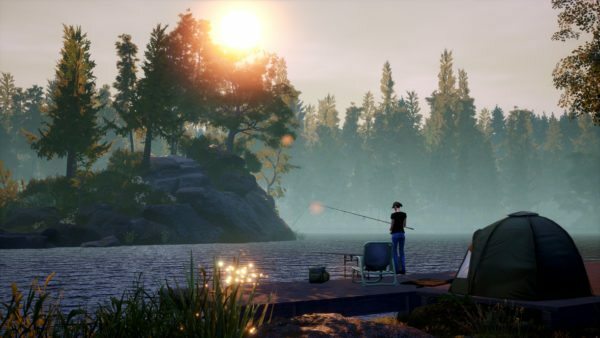 If the stress of Christmas, New Year and the first days back at work in 2018 have taken their toll on you then you probably already need a break and Dovetail games have got the ideal location with the latest DLC for Euro Fishing, which takes anglers to the scenic Waldsee deep within Germany’s ancient forest. 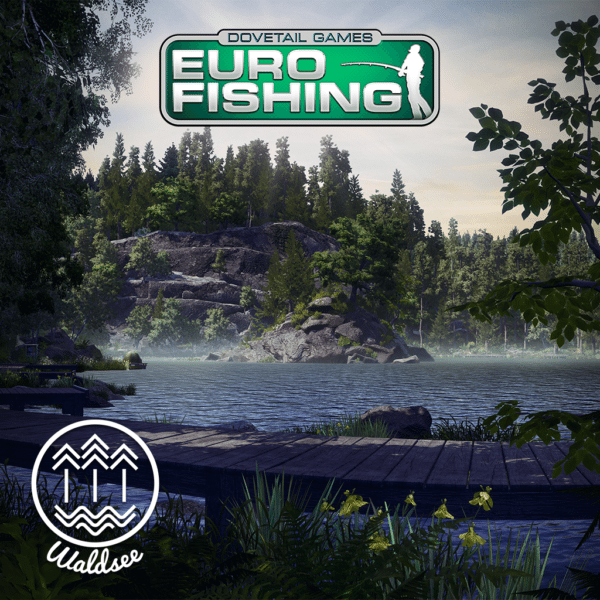 Waldsee (German for forest lake) takes players deep into the dense forests of Germany where green woodland and sun kissed rocks provide the perfect relaxing environment far away from the hustle and bustle of city life. Little is known about the fish stocks at this mysterious lake however, previous visitors have caught carp up to 62lbs and catfish up to 68lbs. The Waldsee DLC will be released on Tuesday 9th January for Xbox One, Playstation 4 and PC for £8.99.